CUPP also wondered how Buhari, â€œwho had claimed to be a victim of rigged elections and how an improved electoral process benefitted him in 2015 is now the greatest antagonist to free and fair electionâ€. The statement reads: â€œMany Nigerians do not believe that the Buhari they knew in 2015 who declared that he belonged to everyone and belonged to no one is the same person dividing Nigerians along 97% and 5% and exhibiting the worst levels of nepotism in the appointment of heads of security agencies. â€œWe are also sad to say this to you; that there is intelligence that the President has agreed with his kitchen cabinet not to sign the amendment into law. 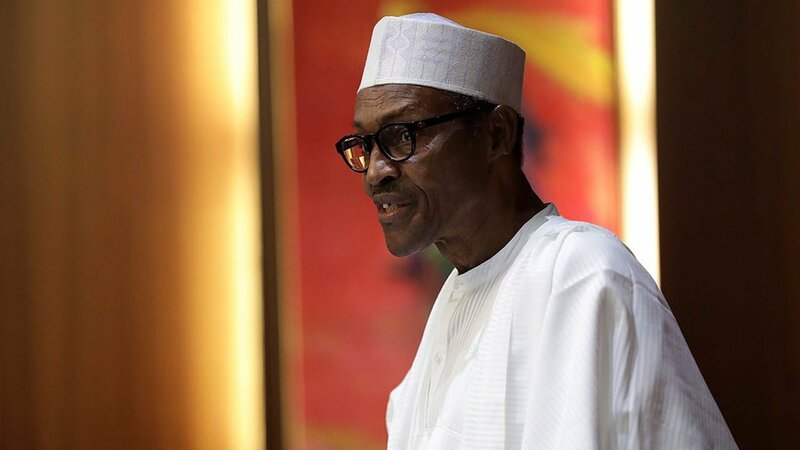 â€œWe have been informed that after several undue delays, the President is set to communicate the National Assembly anytime from today that he would not be able to sign the amendment due to the existence of Article 2 of the ECOWAS Protocol on democracy and good governance which prohibits countries from making Electoral Act amendments less than six months to elections unless there is consent of the political parties,â€ the statement added.